Rarely does such a talented and diverse group of musicians come together to form a cover band that parties like the Project. But that's what these guys have done, and continually do all over Central Ohio.... 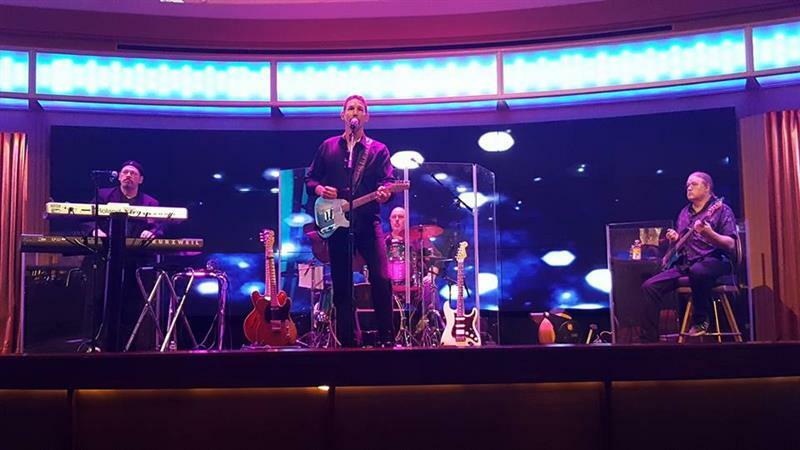 The Dave Absalom Project brings edgy and familiar Classic and New Rock, Modern Country, R&B, and Soul to the masses, delivered with precision, grace, power .. and with a Jack Daniel's sized dose of party! From Tom Petty to Sublime, Eric Church to Stevie Wonder, Dave Matthews to Spindoctors, and Stevie Ray to Steve Miller, the Project delivers punch after punch of what you crave! The Project is staffed by some of the best musicians in town: Drums, Matt Mees, formerly of The Godz; Keyboard, Piano and Vocal extraordinaire, Roy Ohr; and Bass virtuoso, Scott Bach. Combined with Dave's full range, sparkling vocals, guitar work, and vigorous need to party with the room, you have a deadly recipe for a nightly festival of Rock-n-Roll!! 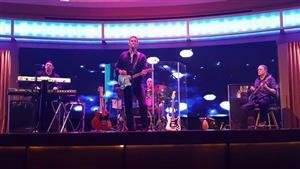 Available for clubs, private parties, corporate and other events, the Project band brings serious music with a party in mind. Click here to check out our Promotional Video! Contact us at 614.522.9788 or email us at info@absalomproject.com for more information. Don't miss our next show. Check our Schedule .. and follow us on Facebook ... http://www.facebook.com/absalomproject ...!! !